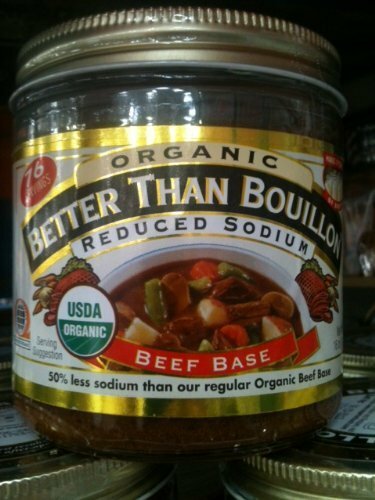 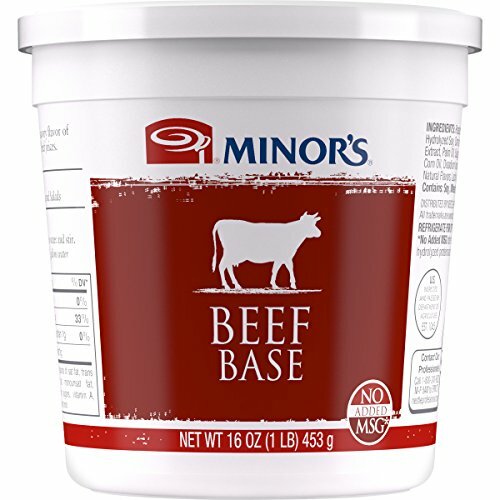 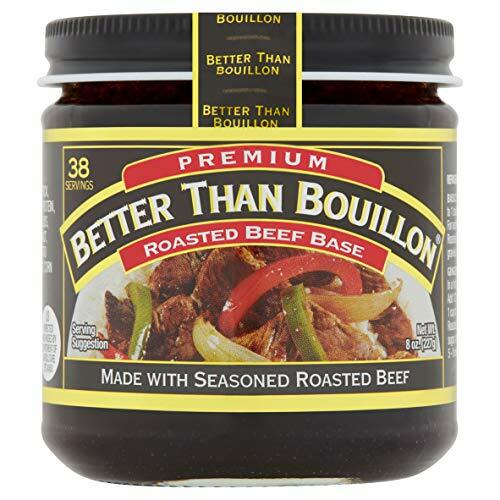 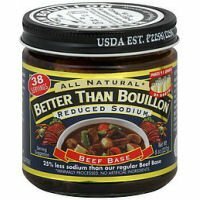 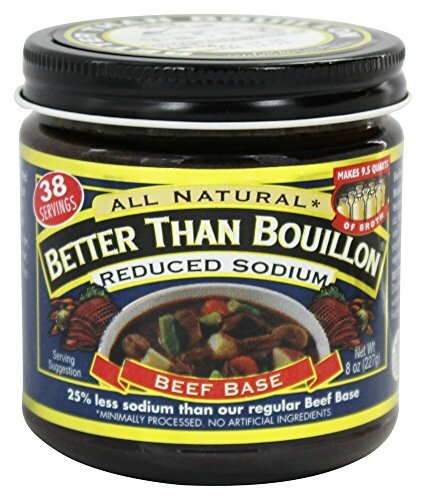 Better than bouillon beef base reduced sodium, 8 ounce - 6 Per case. 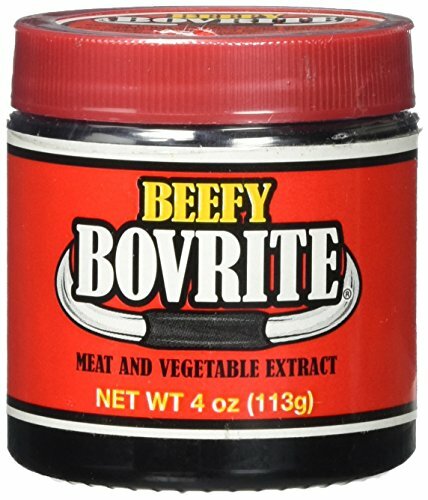 6 year old OXO beef extract! 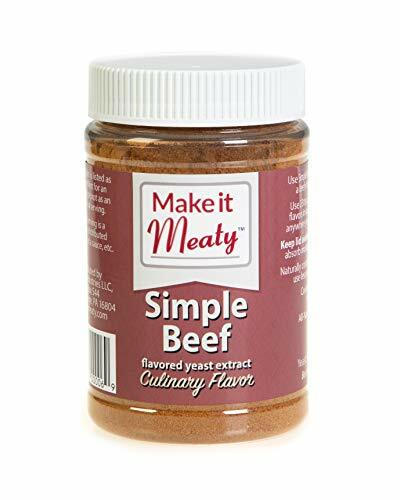 whole bottle!